I recently finished reading Jeff Howe’s book Crowdsourcing. One of the key takeaways I gained from the book was that there are multiple approaches to crowdsourcing. Some depend upon active collaboration within virtual community of individuals, while others benefit from the opposite. For example, prediction markets maximize value not through collaboration, but from minimal interaction between participants. In the final chapter of the book, Howe describes the four primary types of crowdsourcing – 1) Crowd Wisdom; 2) Crowd Creation; 3) Crowd Voting and 4) Crowd Funding, each of which I have outlined in more detail below. 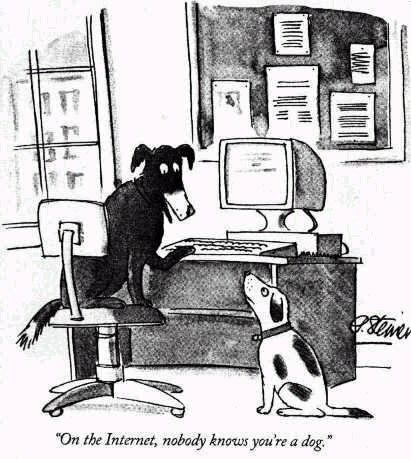 In explaining the creative crowd phenomenon, Howe references the now-famous New Yorker cartoon that states “On the Internet no one knows you are a dog,” which is a key principle of crowdsourcing. No one knows you don’t hold a degree in organic chemistry or that you are not a professional photographer. Gone are pedigree, race, gender, age and qualification with the only criteria remaining to be the quality of work itself. Crowdsourcing can be effective not only for sourcing new writing, photography, music and film, but for solving real-world scientific problems. Howe explains that most of the brightest people in research organizations attended the same universities and therefore leverage similar heuristics for problem solving. 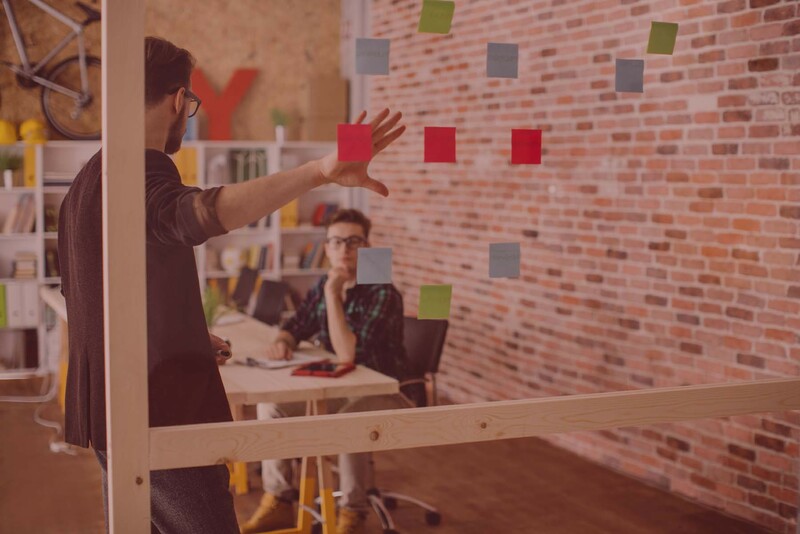 Lack of experience is often a key ingredient required for breakthrough thinking. The Internet offers various mechanisms to perform voting – ratings of articles by end-users or computer-driven algorithms that assess popularity via links and page views. Google’s search engine is built upon the principle of Crowd Voting. Reality TV shows offer another example of Crowd Voting. Howe calls American Idol the largest focus group ever conducted, Threadless.com uses crowd voting to decide which T-shirts to manufacture and sell on its web site. Consequently, Threadless.com is able to gauge end-consumer demand for new products before making investment decisions on new SKUs. Threadless is able to avoid the “Power Laws” that typically apply to hit-driven industries such as fast-fashion and entertainment. The “Wisdom of Crowds” principle attempts to harness many people’s knowledge in order to solve problems or predict future outcomes or help direct corporate strategy. Howe states that “Given the right set of conditions the crowd will almost always outperform any number of employees – a fact that many companies are increasingly attempting to exploit.” Studies by Caltech professor Scott E Page confirm that even concentrated groups of highly intelligence people are consistently outperformed by crowds. Examples of crowd wisdom include idea jams and prediction markets such as the Iowa Elections Market, Hollywood Stock Exchange and SIM Exchange. Crowd-Funding circumvents the traditional corporate establishment to offer financing to individuals or groups that might otherwise be denied credit or opportunity. Two groups of typically under-funded populations include individuals in developing nations and amateur musicians. Kiva, a microlending portal, offers an example of crowdsourcing. Kiva provides a marketplace for aspiring entrepreneurs in developing nations to seek out financing for projects that is not readily available in their home markets. Sellaband offers a similar value proposition to Garage bands that have been turned down by the major record labels in Hollywood. Thx for this short but concise article. I´m actually writing my diploma thesis about Crowdsourcing, so it´s very helpfull.